Information and documentation pertaining to the Annual General Meeting of Northern Ireland Community Energy Ltd.
Just click below on the document icon or document title you wish to view. 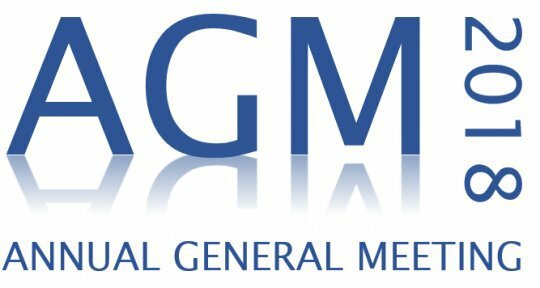 A full copy of the Notice to the Annual General Meeting 2018 can be viewed here. Please view a copy of the Agenda for NICE 2018 Annual General Meeting here. Please register your attendance for the AGM here. Please note, if you can’t join us on the 11th October at the AGM in Belfast, you can vote online. We will send you a personal link after the nomination period closes on the 5th October. NICE seeks members to join the Board. Please give one of the current Directors or our Secretary a call or read more information here about what’s involved. Nomionations for Director is now open. Completed forms must be returned either via post to the registered address: Northern Ireland Community Energy, North City Business Centre, 2 Duncairn Gardens, Belfast BT15 2GG, or via email to shares@nicommunityenergy.org by 5.00 on Friday, the 5th October 2018. If you require any further information, please phone or email Tiziana O’Hara, Secretary on 028 909736075 or at shares@nicommunityenergy.org .